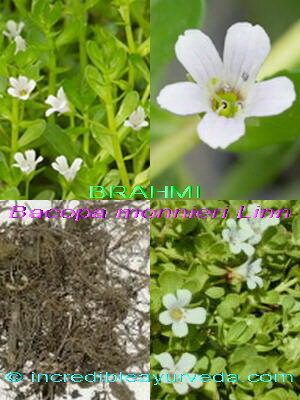 Medicinal Properties:Whole plant of Brahmi is used medicinally in Ayurveda. Brahmi is well regarded for its Medhya Rasayana (Brain tonic) properties and thus helps to enhance memory, intellect and learning process. Researches indicate that use of Brahmi extract reduces anxiety levels by affecting various complexes and increases immediate memory span. It has been successfully used in enhancing memory in both normal and mentally weak children with encouraging results. 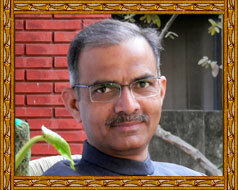 In Ayurveda it is also indicated for epilepsy and other mental conditions. It is also indicated as cardiac tonic, blood purifier, appetizer, soft laxative, allergic disorders of skin and in infertility. Effect on Dosha:Balances Vata and Kapha.